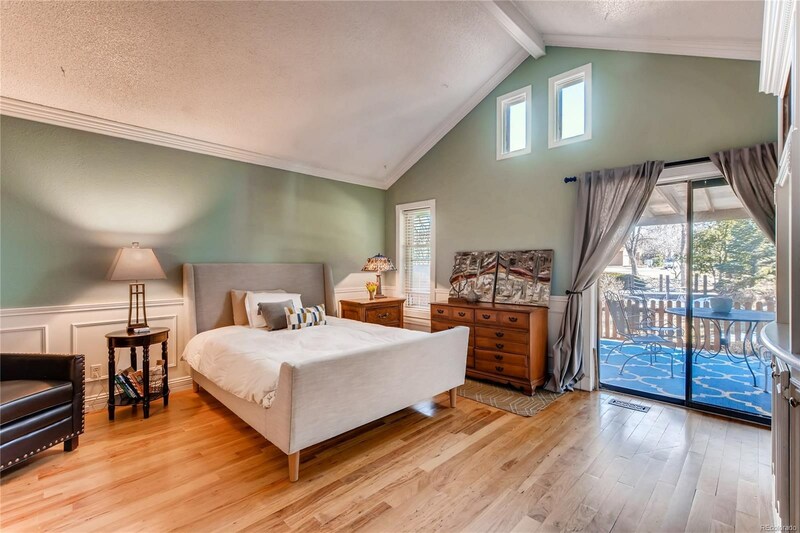 Gorgeous Cape Cod Style Home! 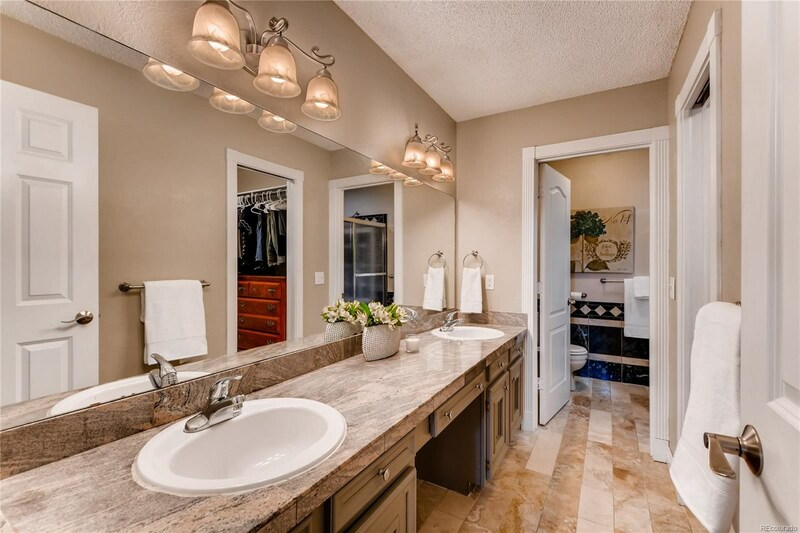 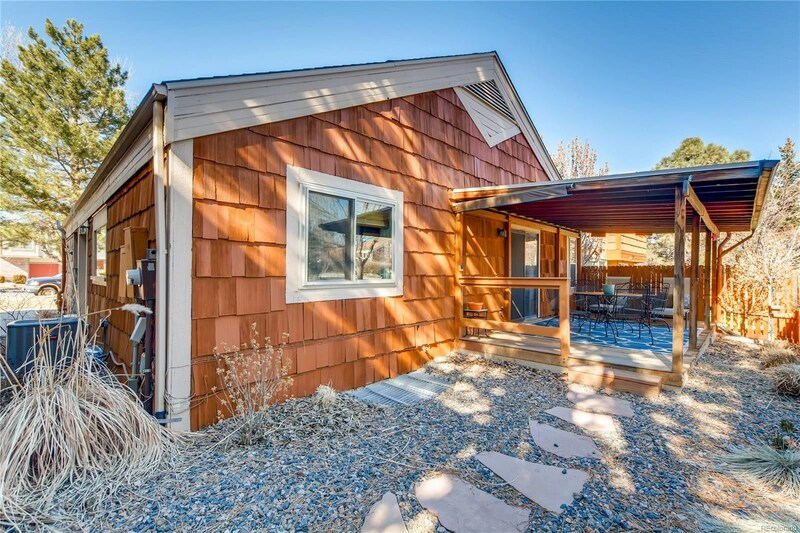 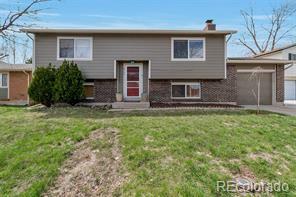 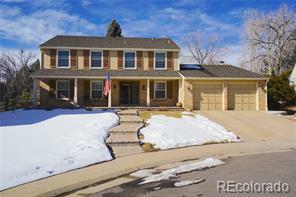 With too many upgrades to name (see complete list during showing), this home is move-in ready. 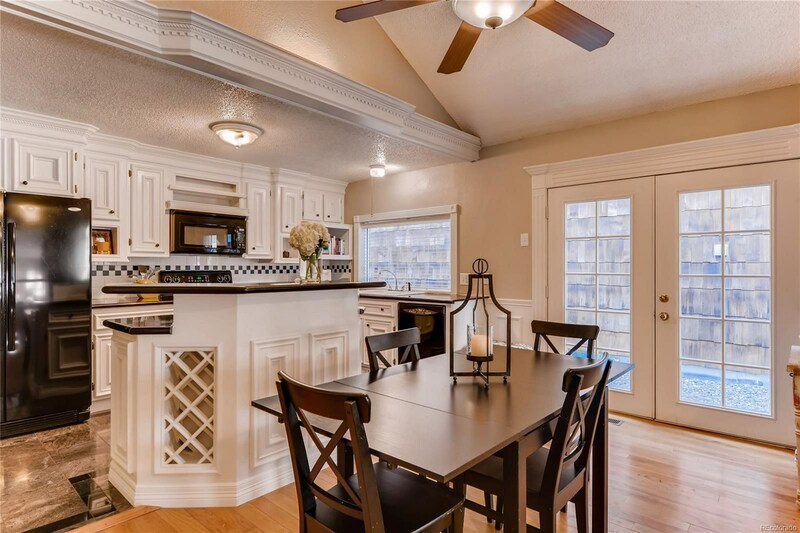 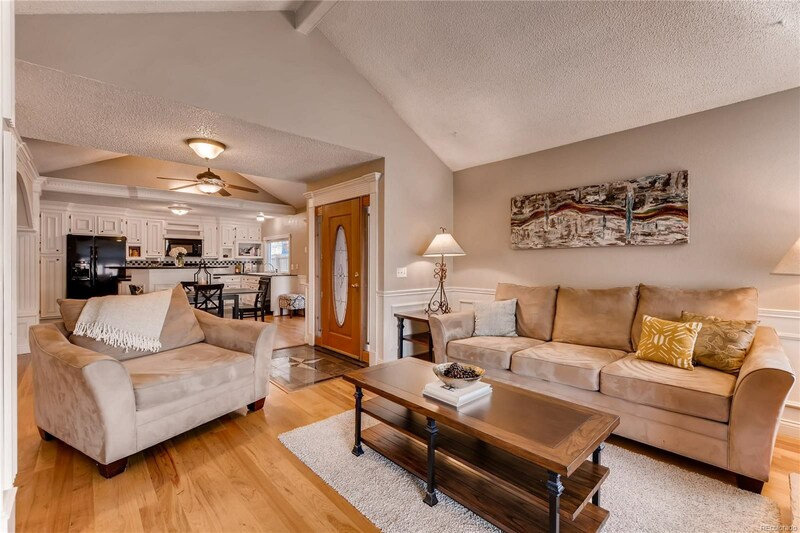 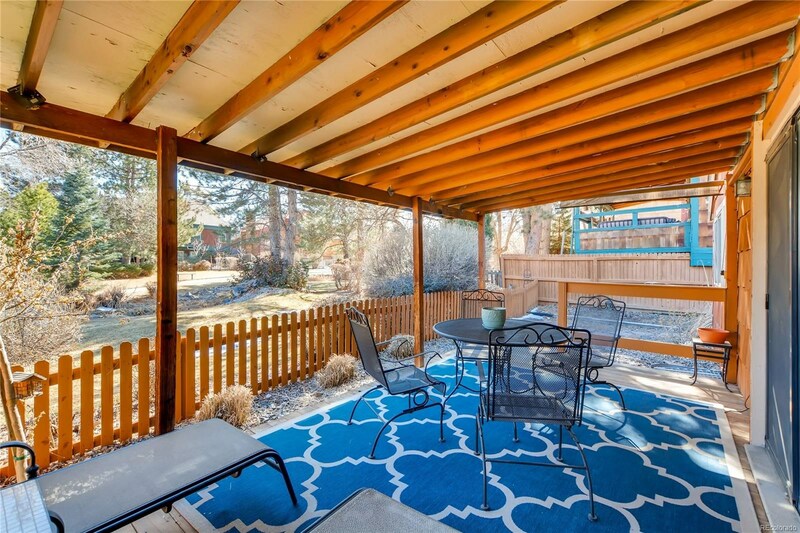 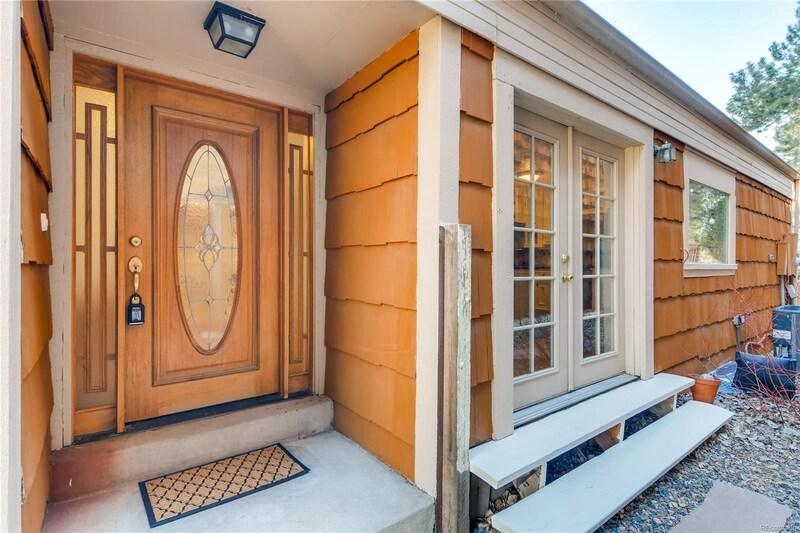 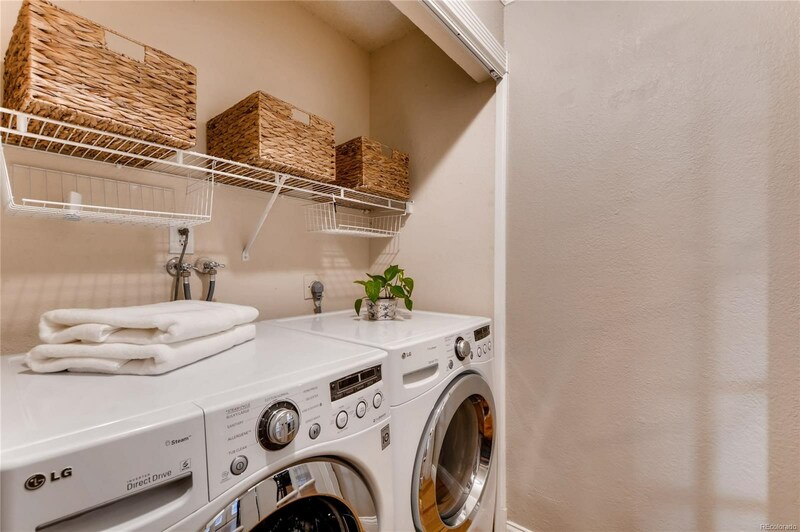 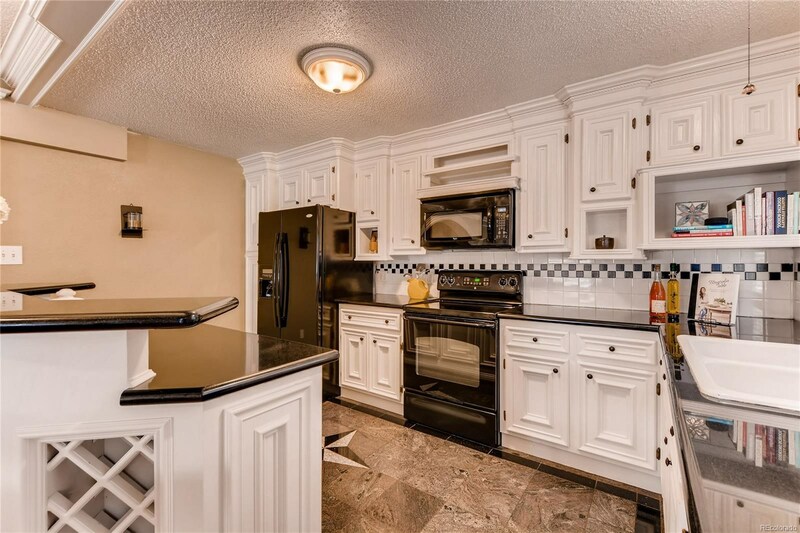 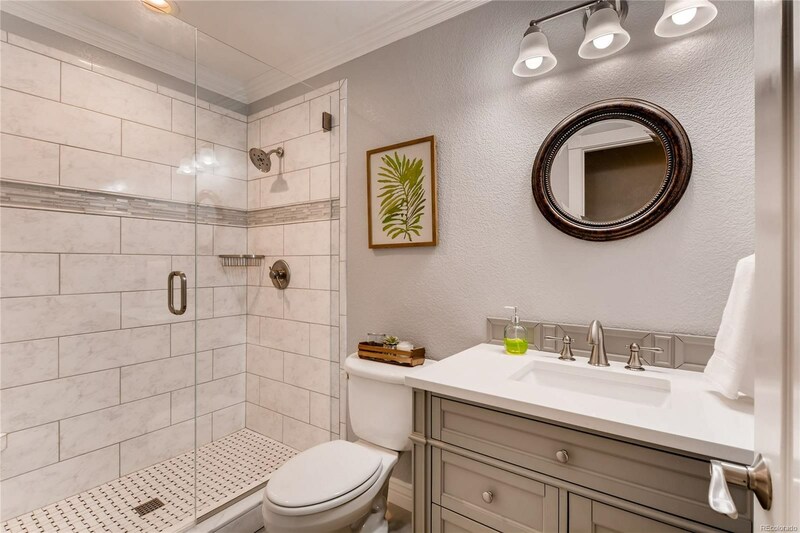 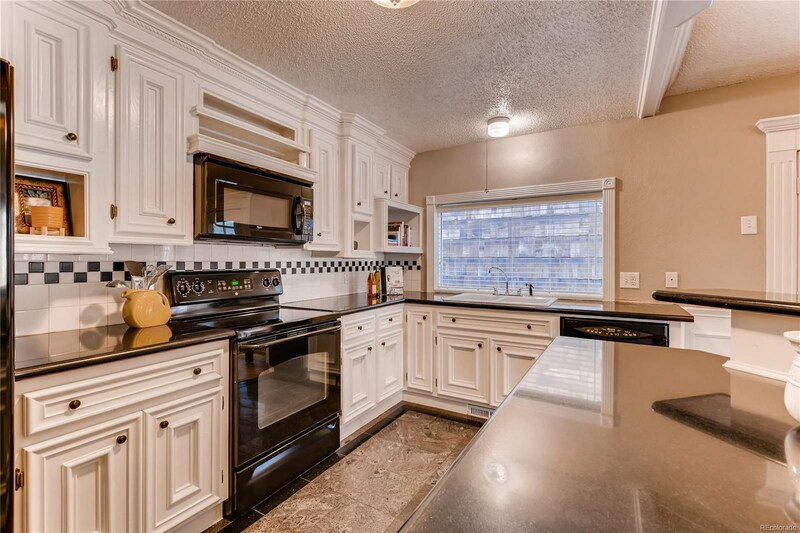 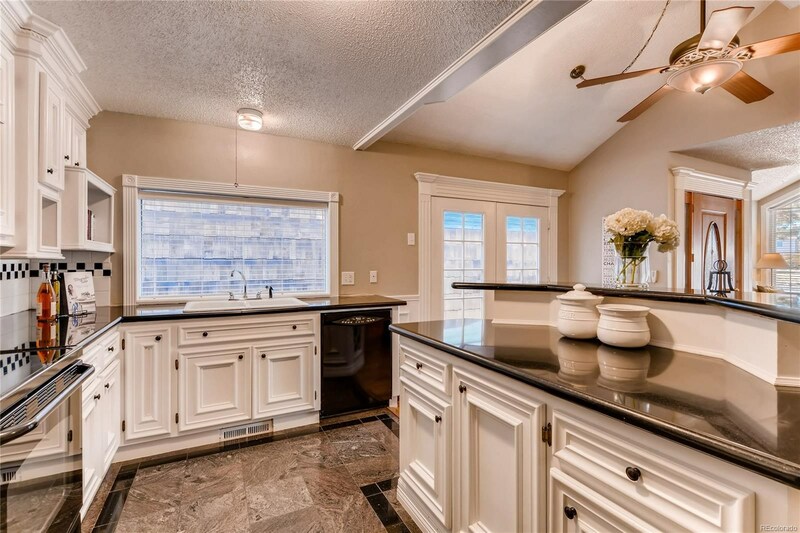 Wonderfully open with gleaming hardwood floors, this home instantly welcomes you inside. 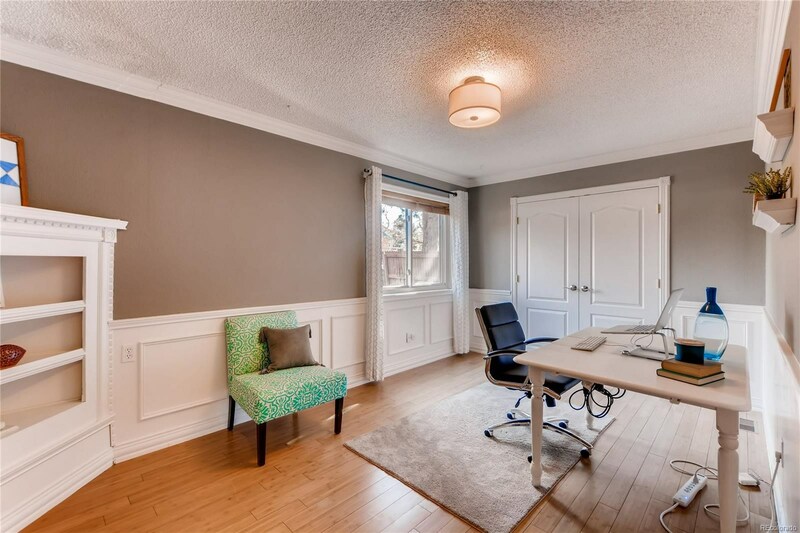 Charming built-ins and crown moulding exude character and charm. 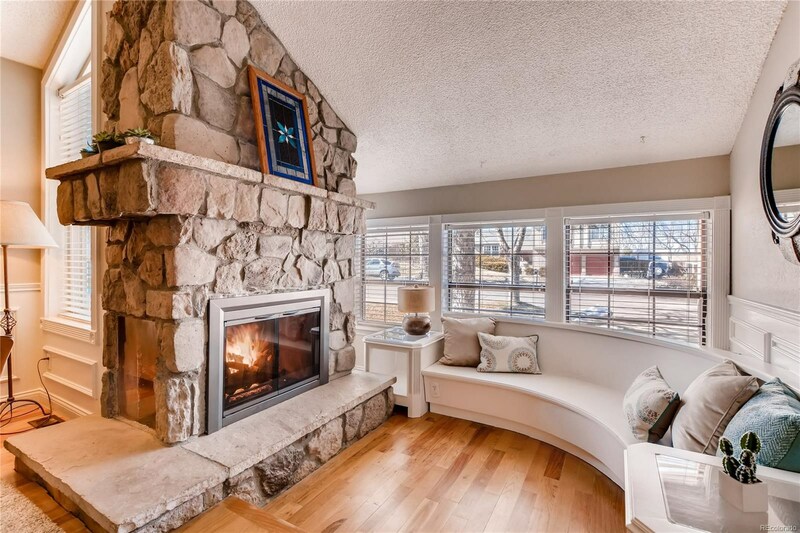 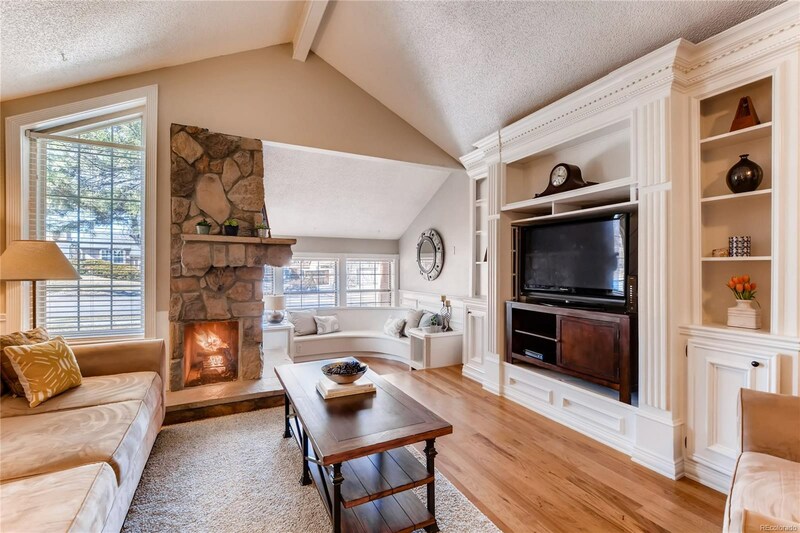 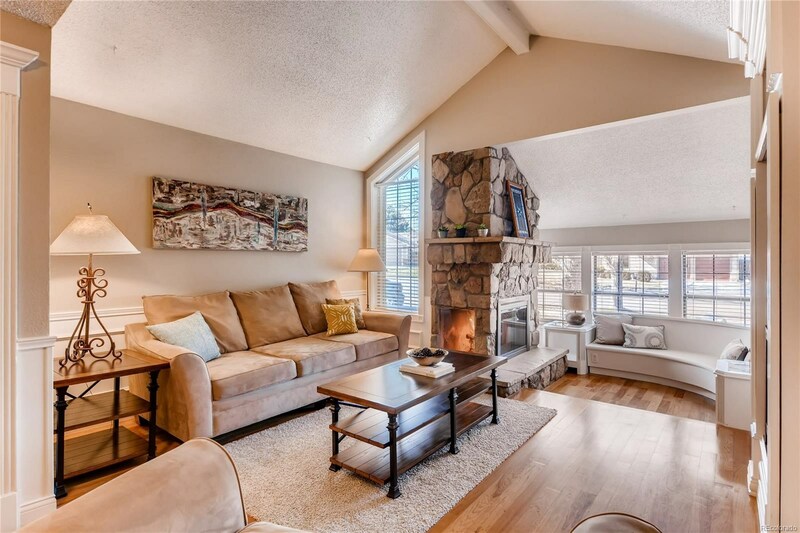 Fireplace and bonus sitting room bring the perfect amount of cozy on chilly spring mornings. 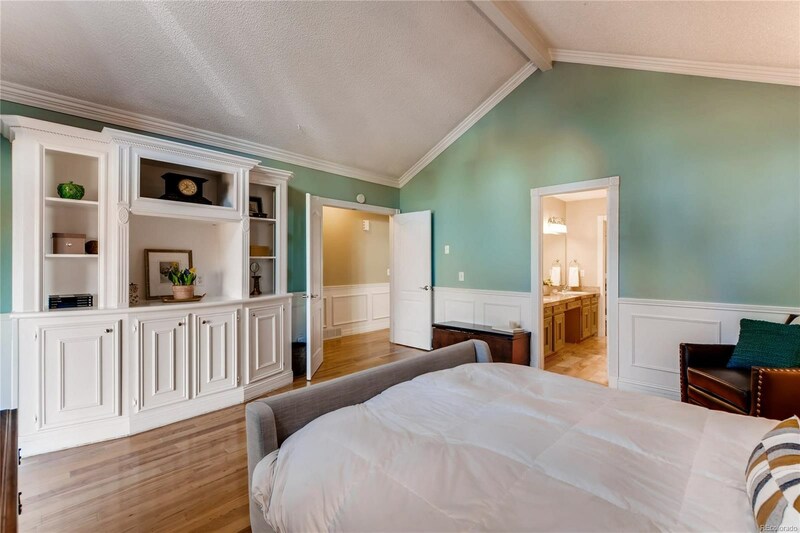 Enter in to your own private retreat in the master suite and enjoy the vaulted ceilings, en-suite bathroom and walk-in closet. 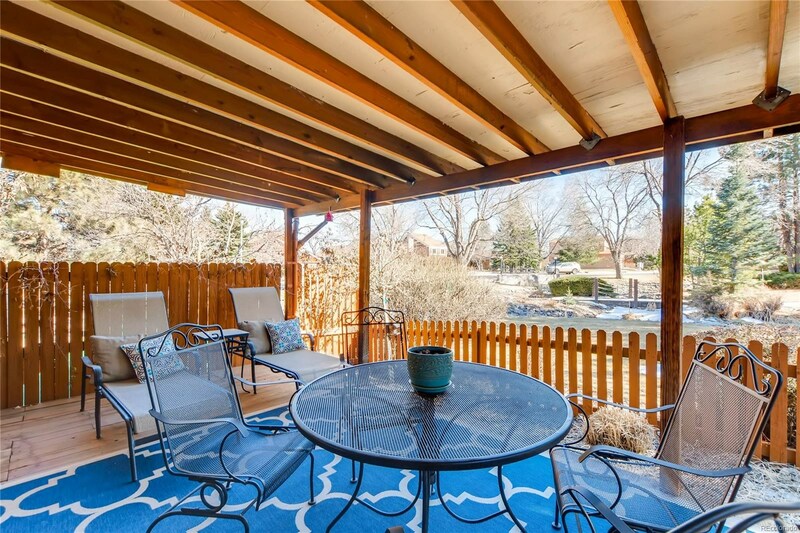 Slip out the master bedroom's private access to the deck and take in the summer gardens with your morning cup of coffee. 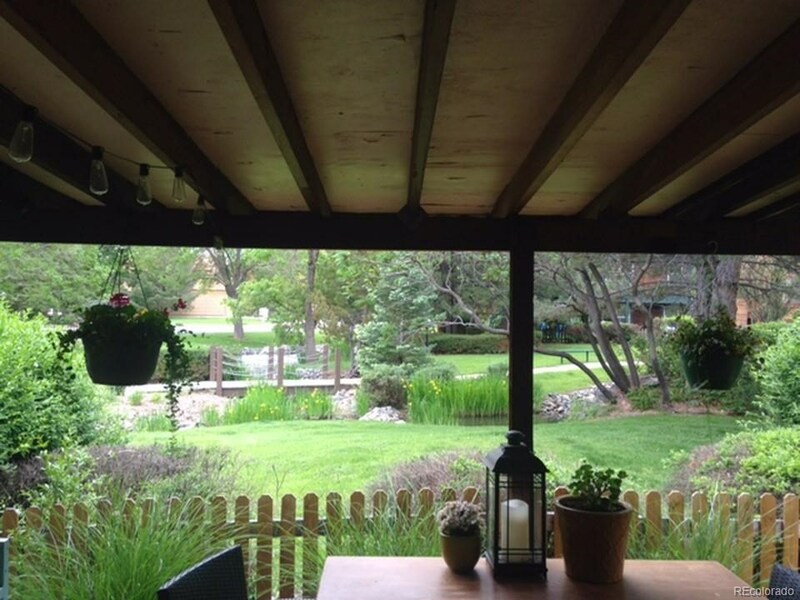 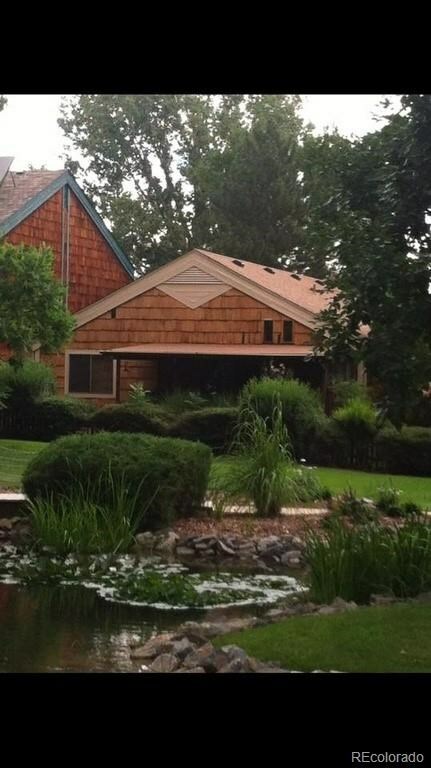 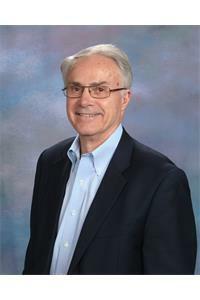 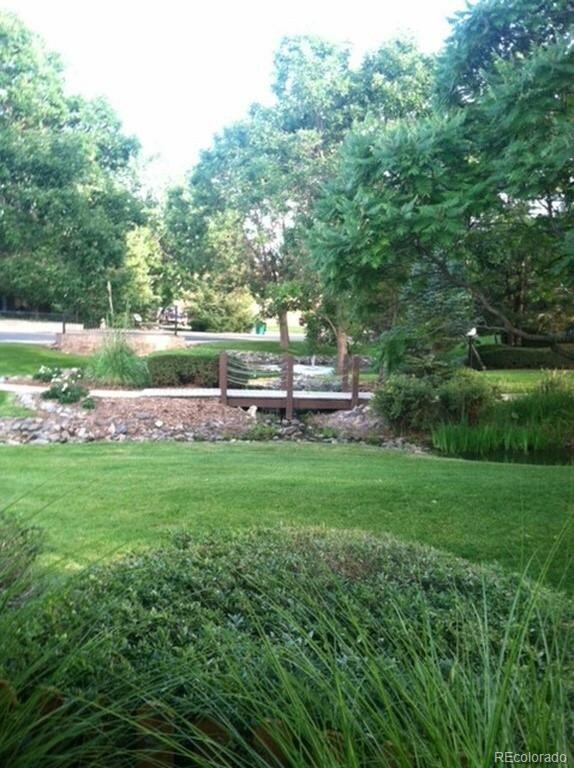 HOA maintains greenbelt, water features and gardens so that you get to appreciate all of beauty with none of the work! 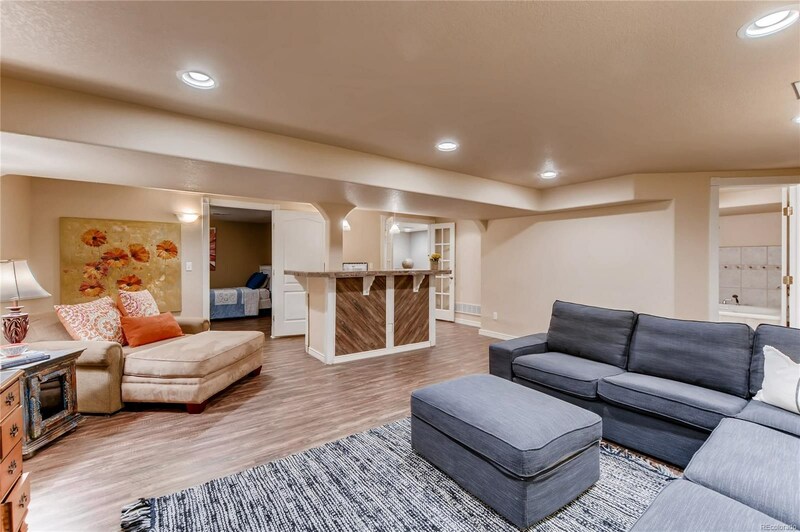 Basement offers a complete secondary living space. 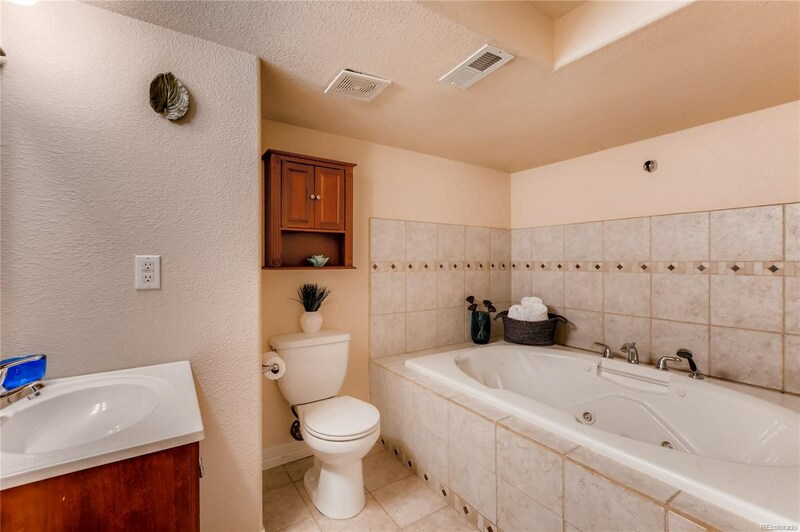 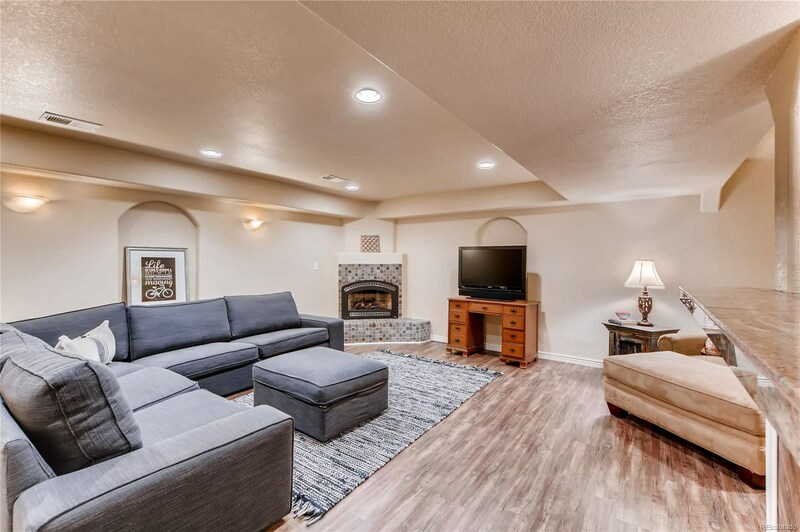 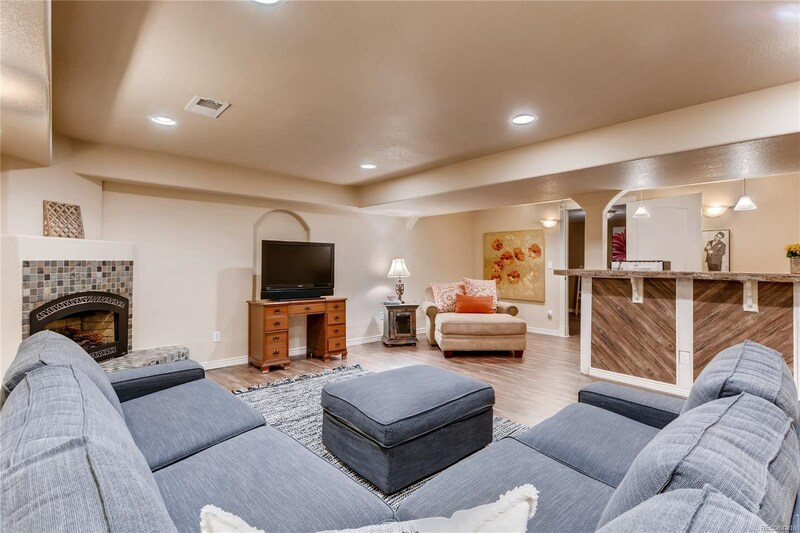 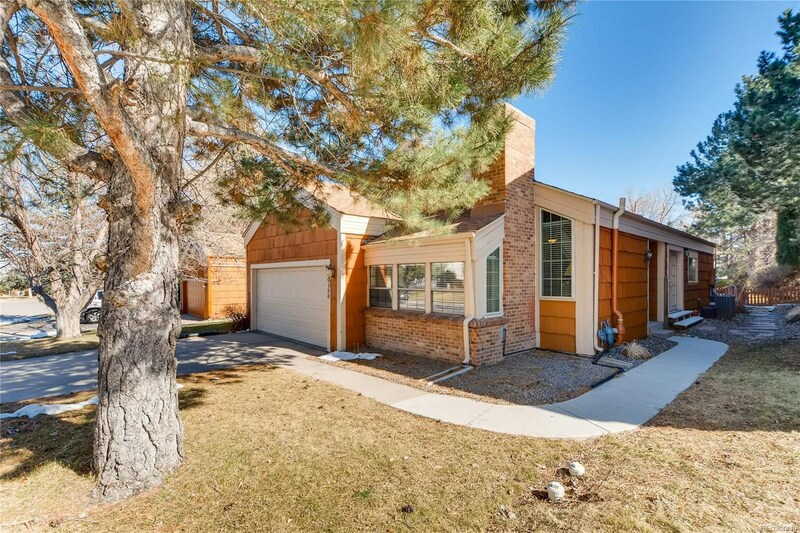 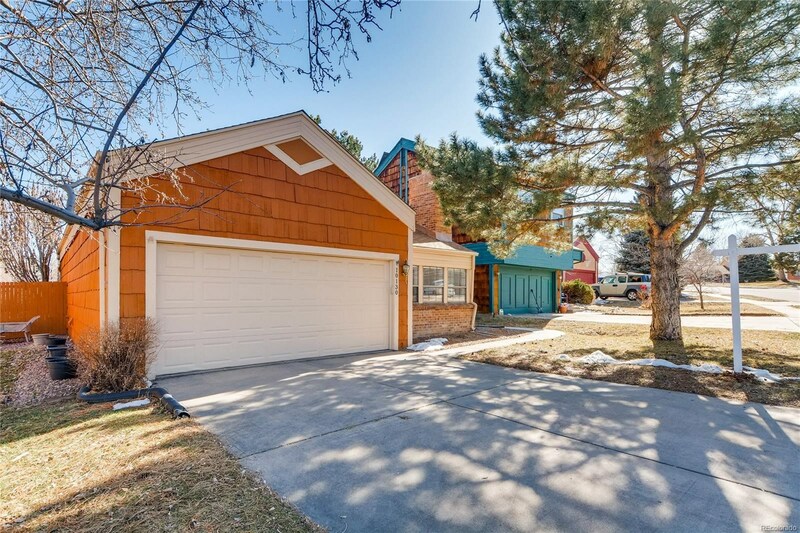 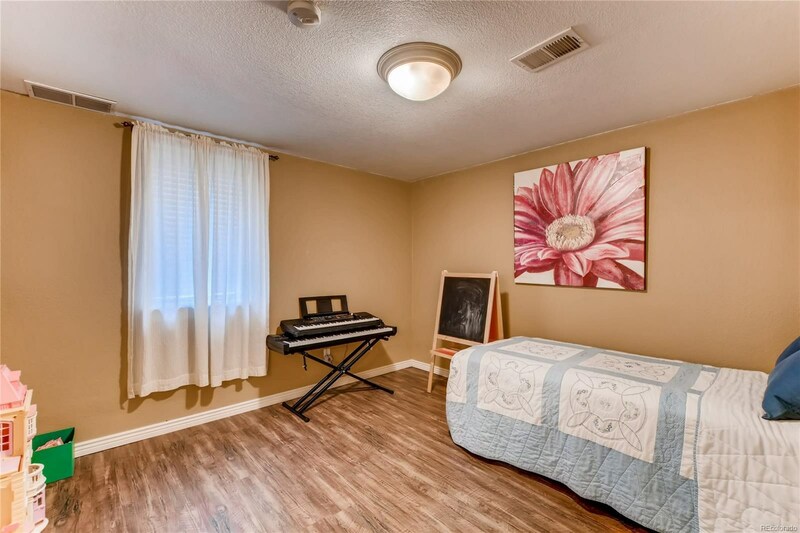 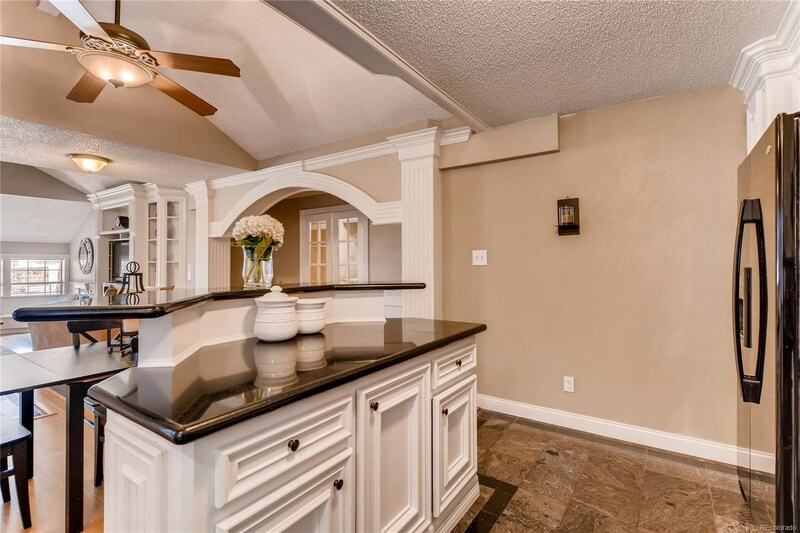 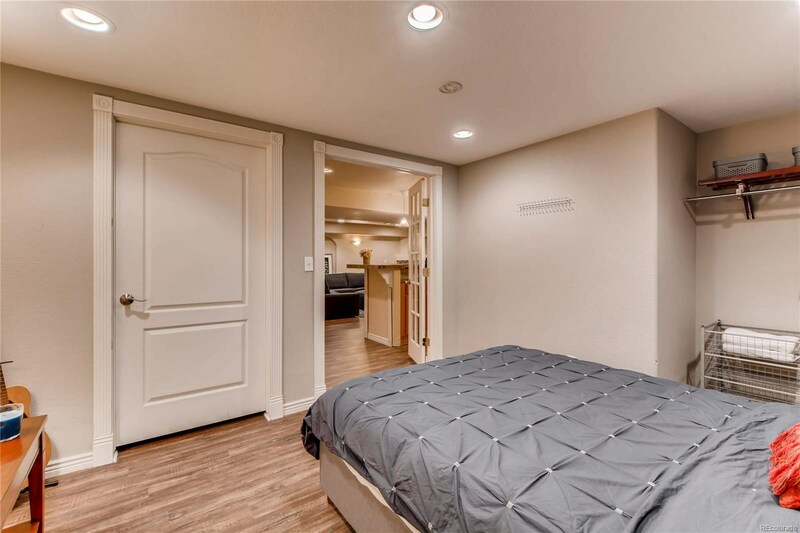 With entertaining bar, large open area, bathroom and 2 additional rooms, the basement is perfect as a family room, recreation room or guest suite.